The continued trade tensions between the U.S. and China has seen an imposition of an additional $200 billion in tariffs on Chinese imports by the White House, yet the U.S. market has remained relatively strong. In particular, many tech stocks have outperformed the overall market, including the distinguished FANG stocks—Facebook (FB), Amazon (AMZN), Netflix (NFLX), and Alphabet (GOOGL). The July 13 Goldman Sachs U.S. Weekly Kickstart report outlines 25 stocks that have met high net margins and return on assets (ROA. Investopedia’s Shoshanna Delventhal highlights eight noteworthy tech picks from the bunch that have beaten the market YTD and have met high ROAs. $10,000 invested in Adobe (ADBE) stock in 1987 would be worth more than $6 million today. 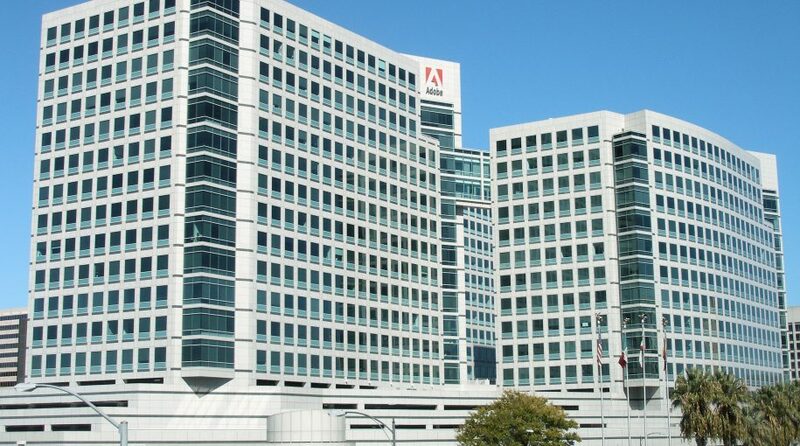 Adobe Systems, a San Jose-based multinational software company has experienced tremendous growth during its timeline. Over the last five years, sales have surged to over $7 billion from $4 billion, with profits expected to continue growing as the company transitions to a cloud subscription model with recurring revenue. In fact, according to Investopedia, Adobe’s subscription services accounted for 84% of sales last year, up from 67% in 2015. For latest news and strategy on tech ETFs, visit our technology category.